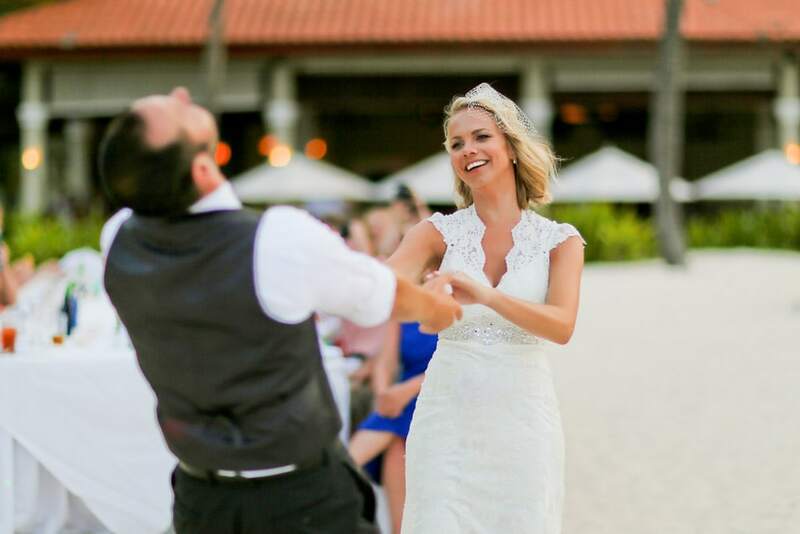 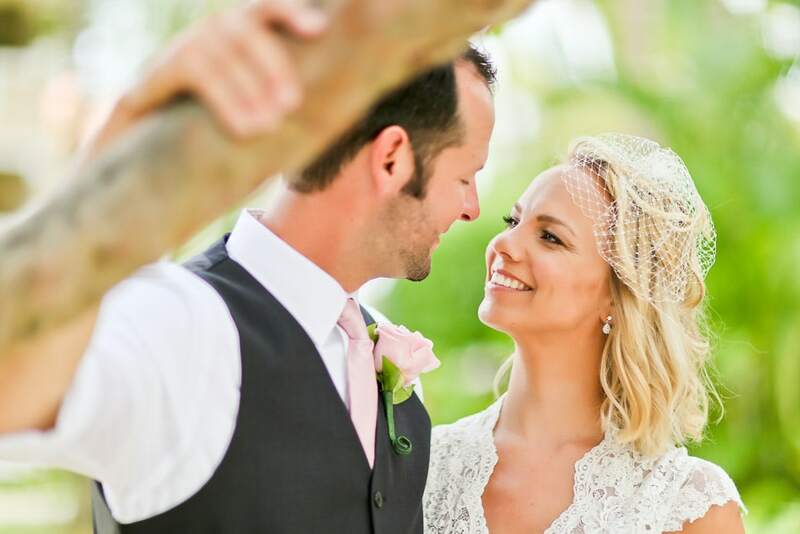 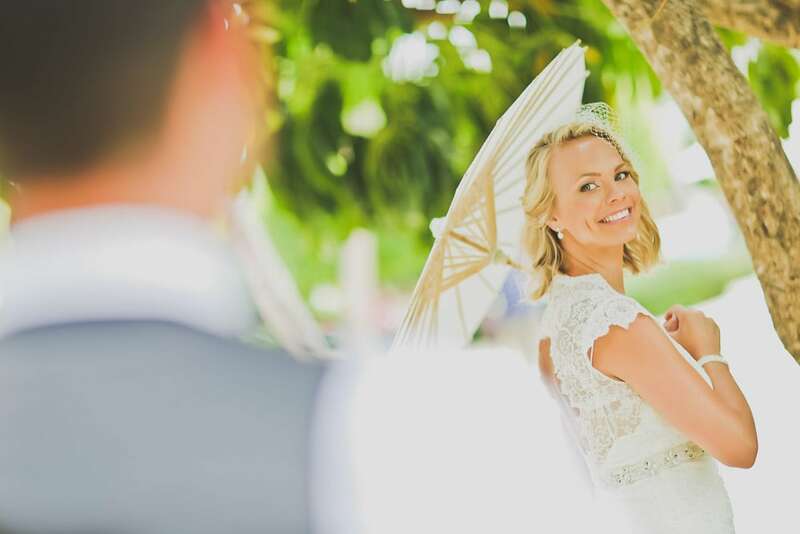 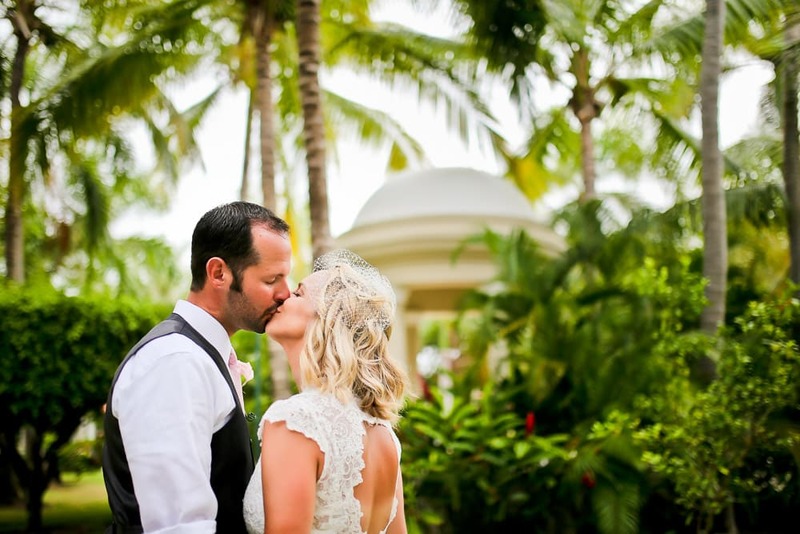 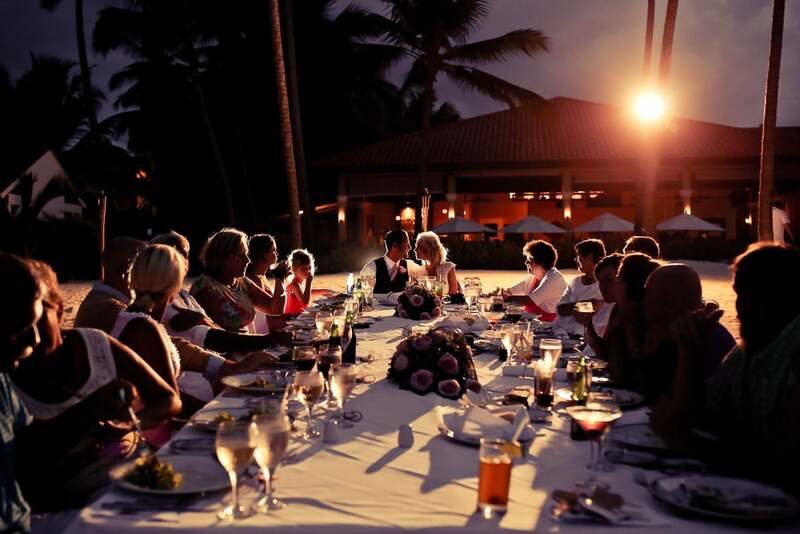 Dreams Palm Beach has a great amount of Weddings, and it’s not really a coincidence. 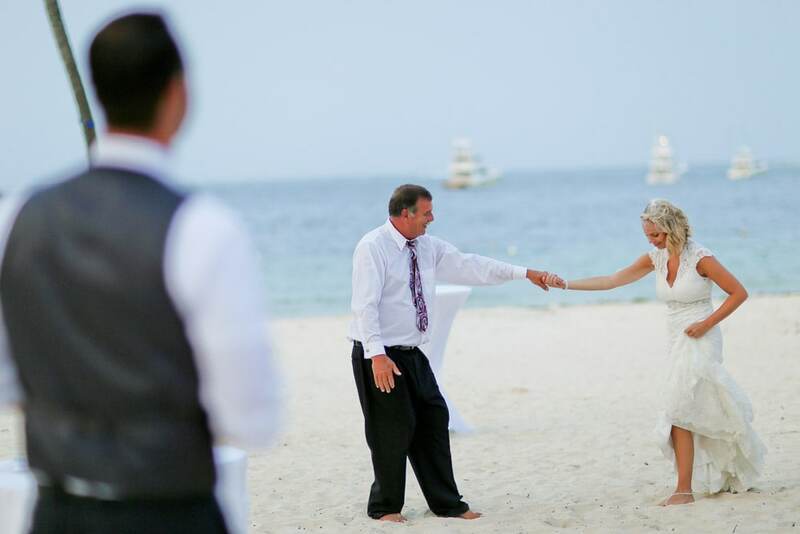 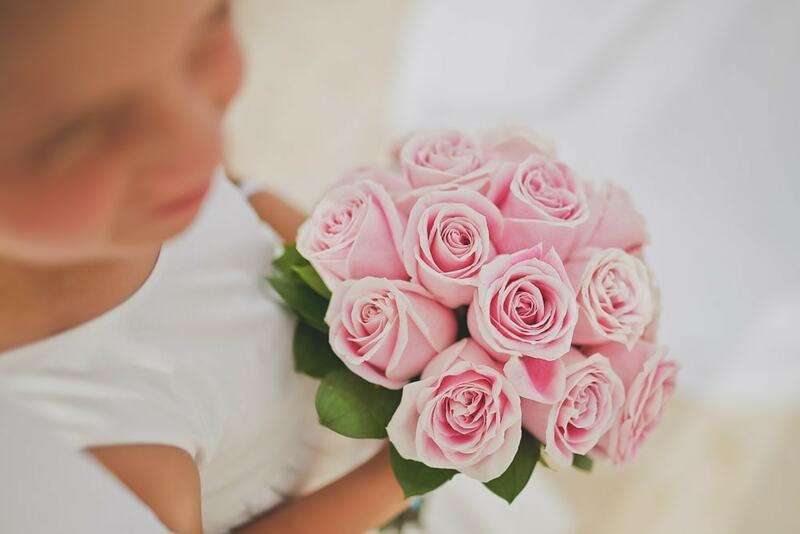 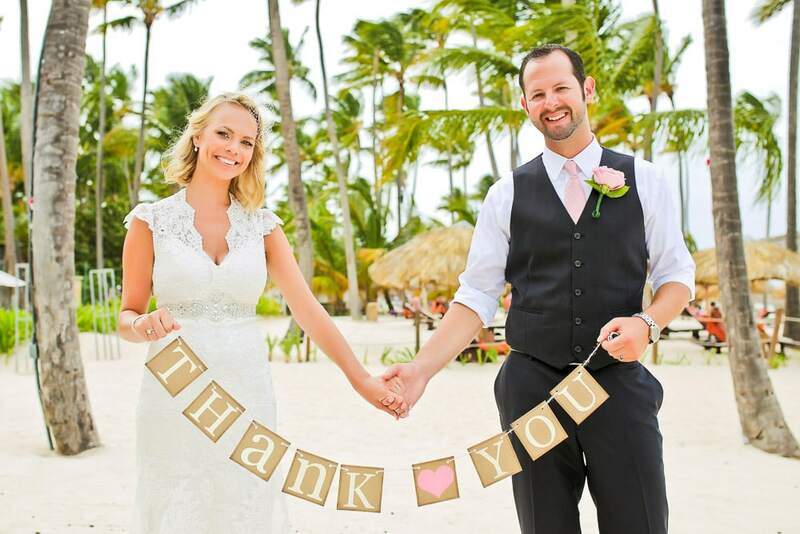 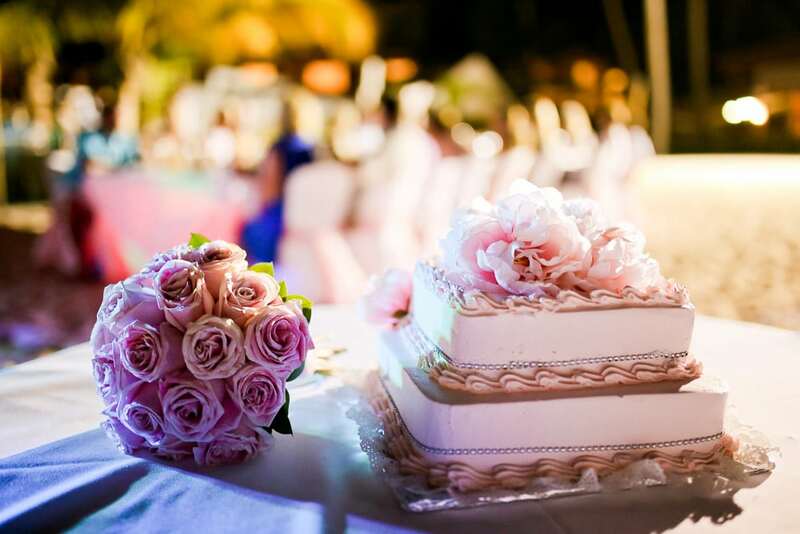 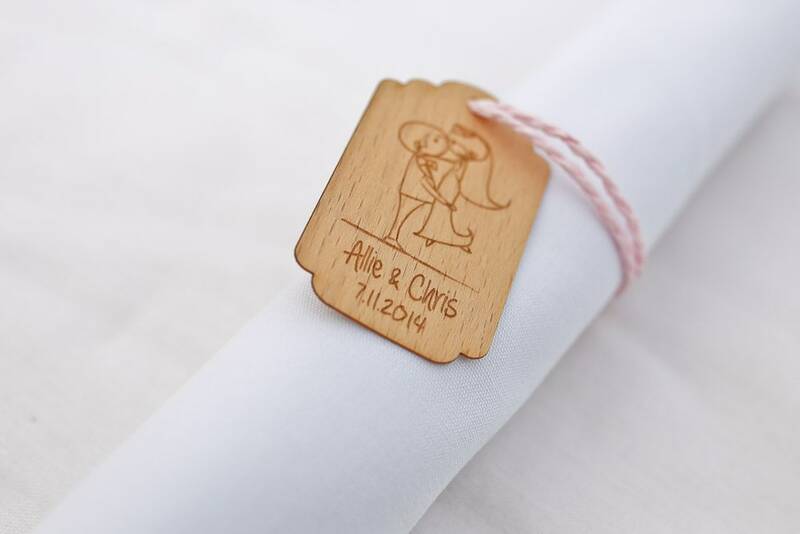 Their coordinators are very helpful, and they keep correspondence with the brides to be, from really early to help them step by step in the entire process. 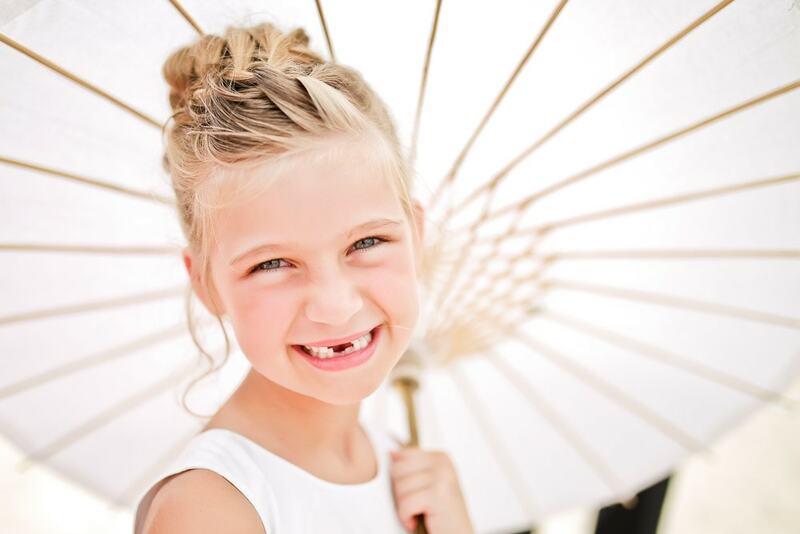 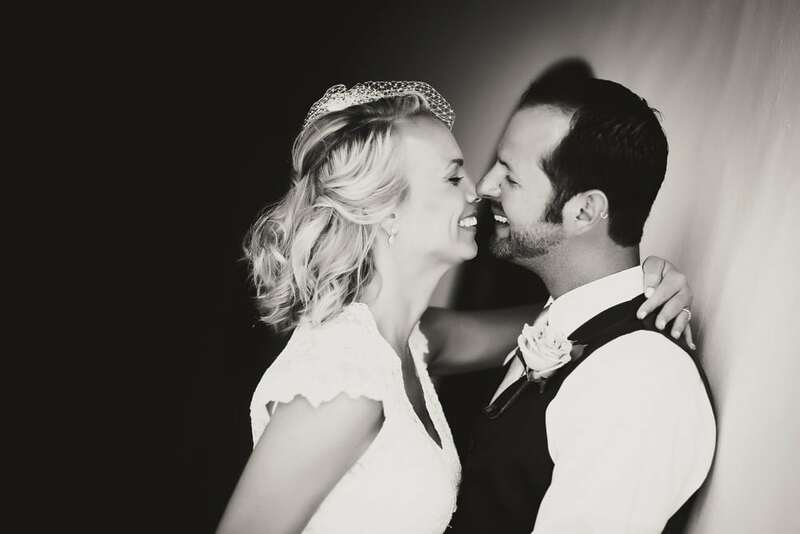 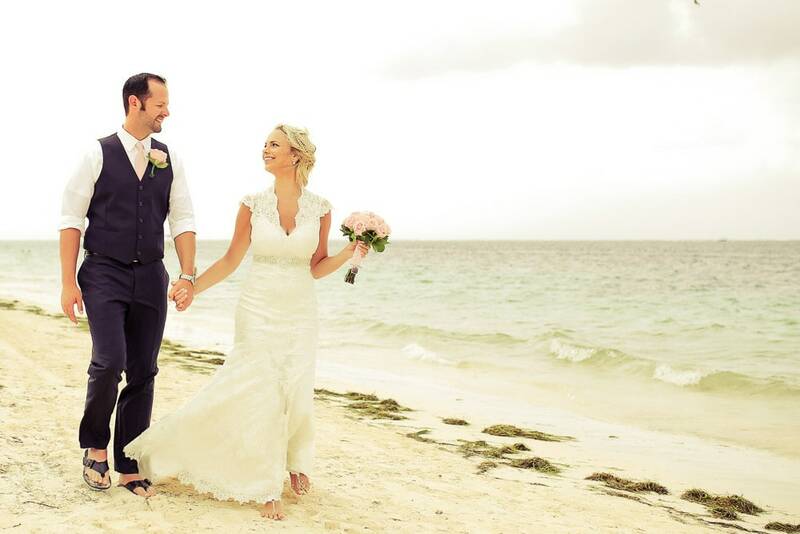 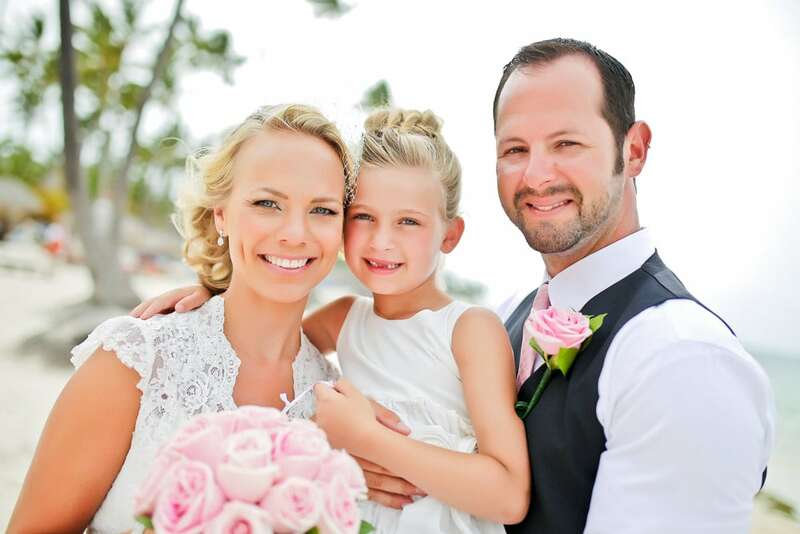 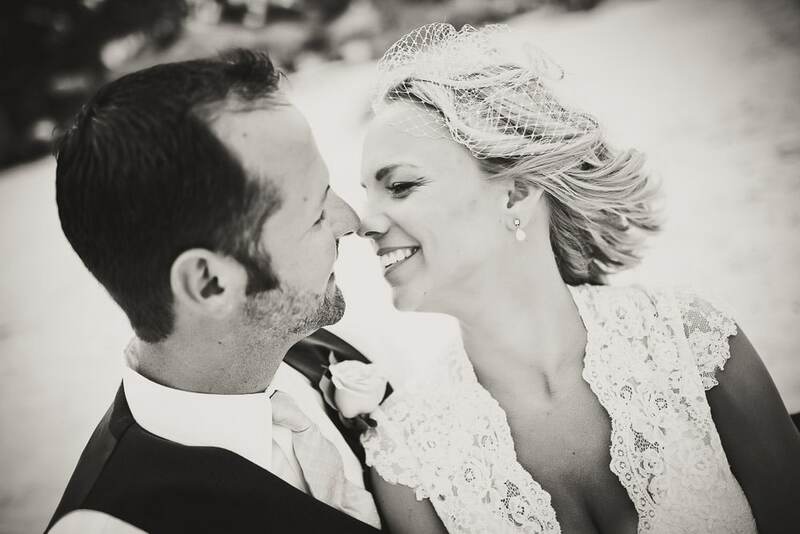 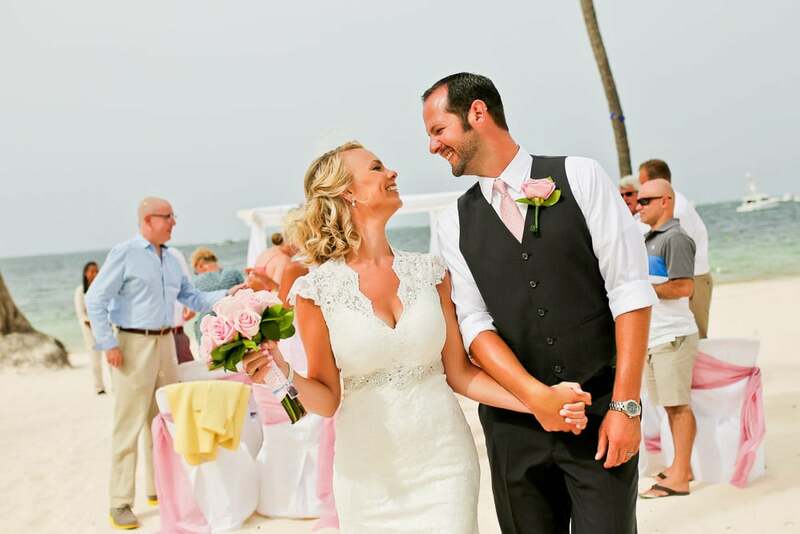 Allie & Chris’s Wedding is from a little over a year, but we just can’t stop smiling when we look at their happy faces! 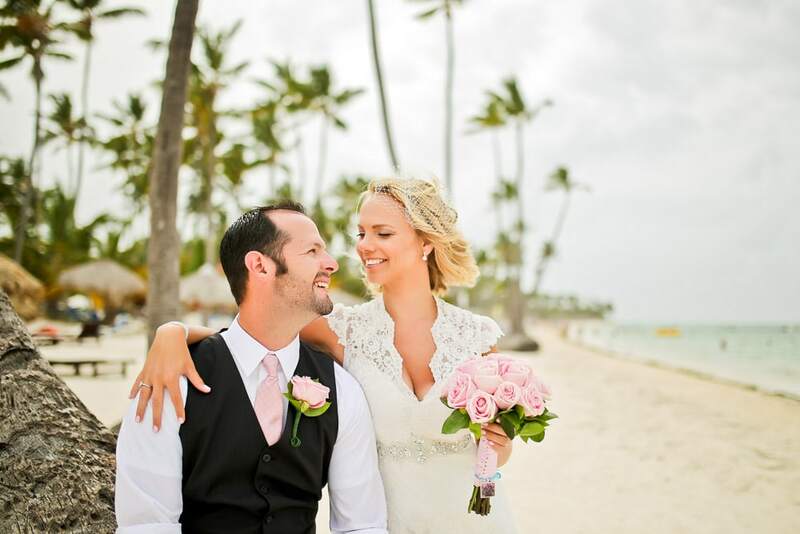 The afternoon was a bit windy, which is completely normal in the beaches of Punta Cana, but we were happy to take the opportunity to take some lovely photos in the gardens of the Dreams Palm Beach Resort, the gazebo and it’s surroundings. 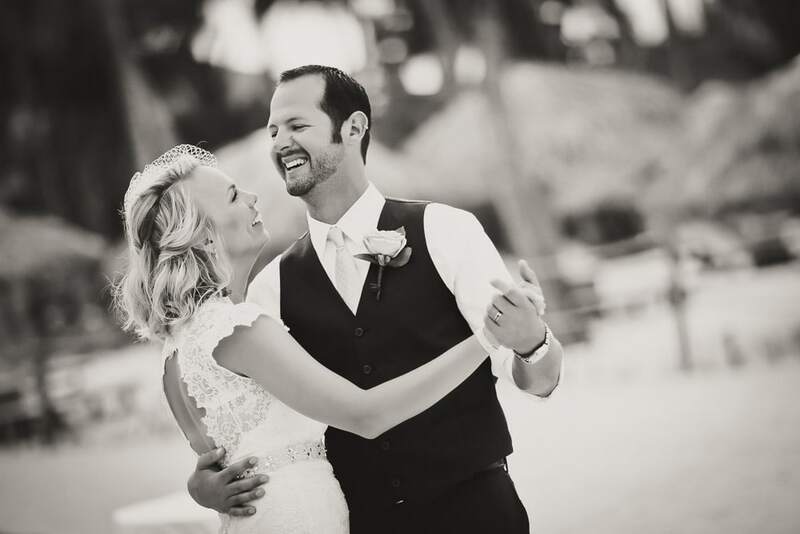 Like many other couples, the bride and groom decided to have their first dance just before the night fell, and it turned out to be a great choice! 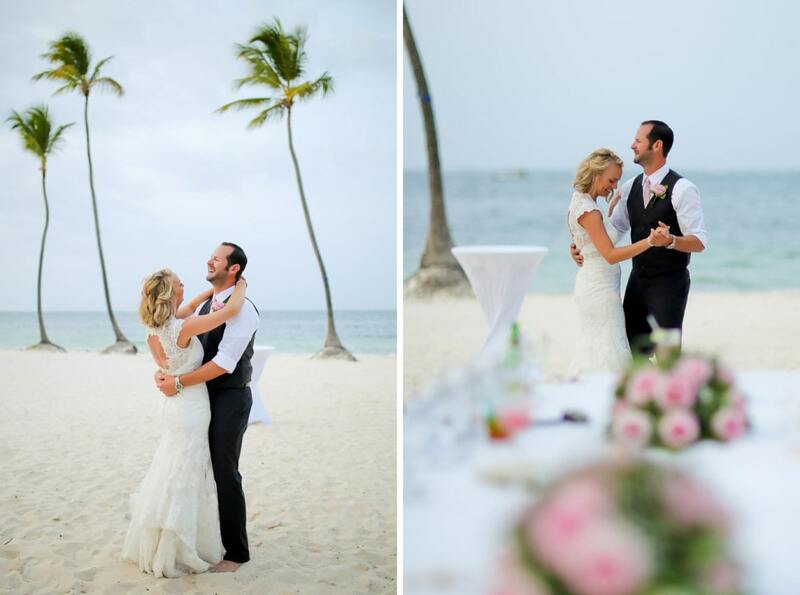 Is there anything better than the Punta Cana ocean framing your dance steps? 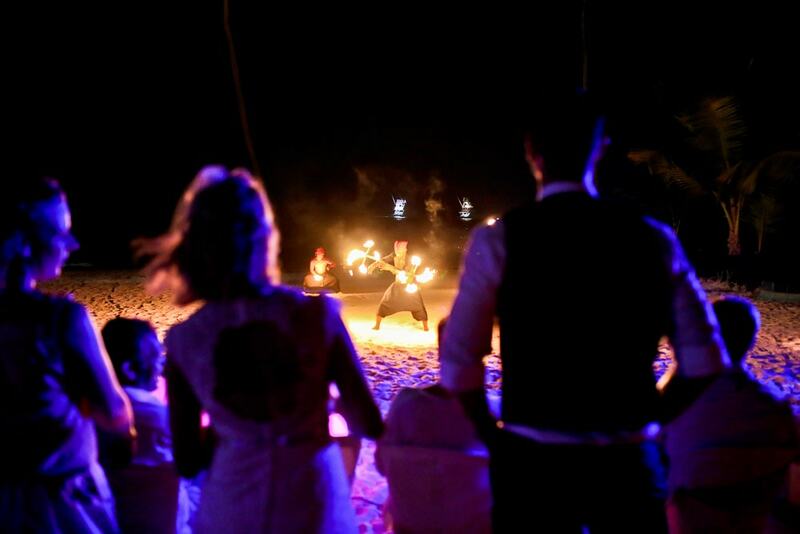 After dinner and the first dances, the party and entertainment start! 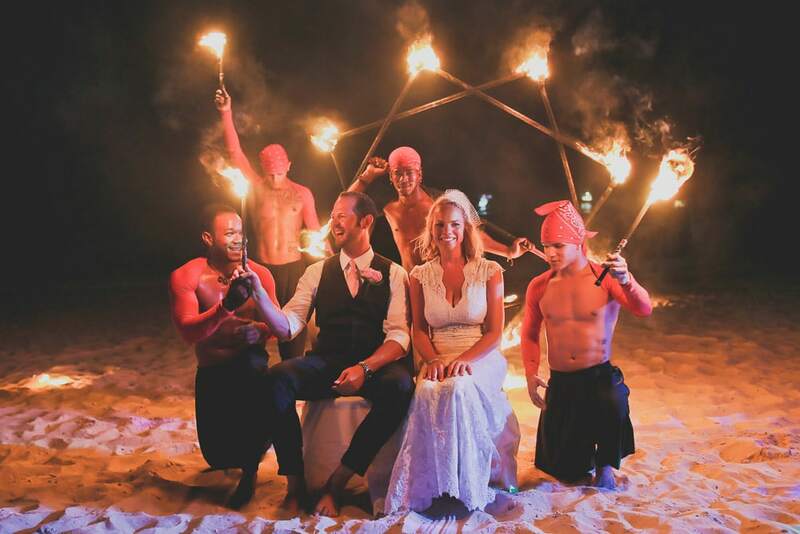 They went for a very popular choice, which is the Fire Show and we simply can’t get enough. 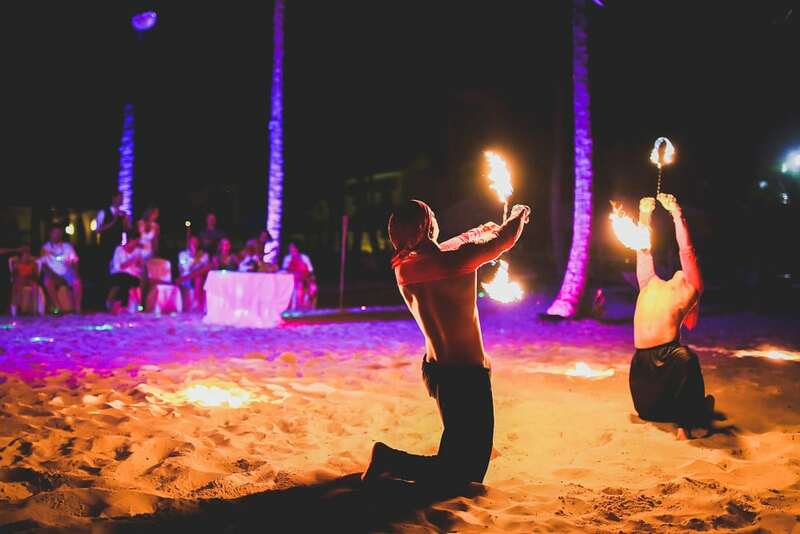 We enjoy these fire shows as much as the guests every single time we see them and we absolutely recommend them to anybody who is planning a little surprise for the end of the day. 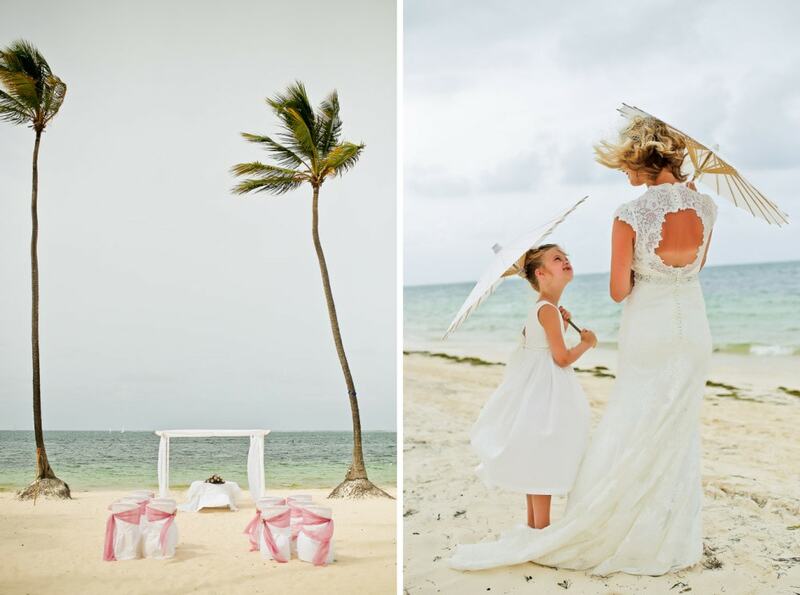 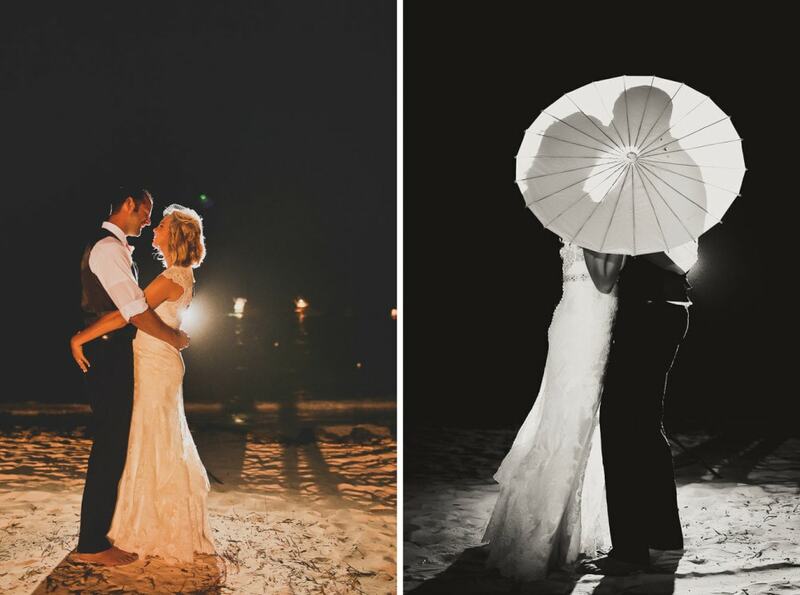 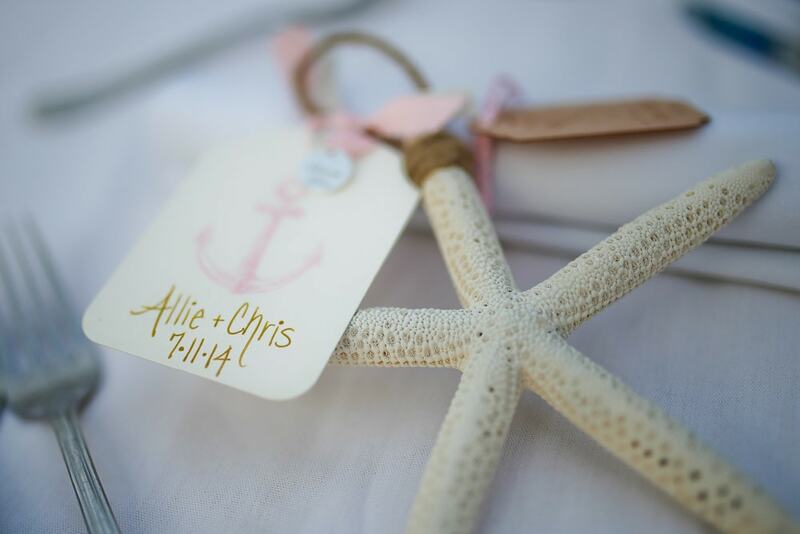 Have a look at the photos, they have inspired us and we hope they inspire you to plan your wedding and reception at the beach too!